You would be bewildered to know that most of the jobs will soon be replaced by the human robots. It is not merely a fact but the future of the generation. Technology has reached new heights in the market. Several new devices of robotic engineering have boosted the market. Exceptional robots have replaced many of the human jobs. 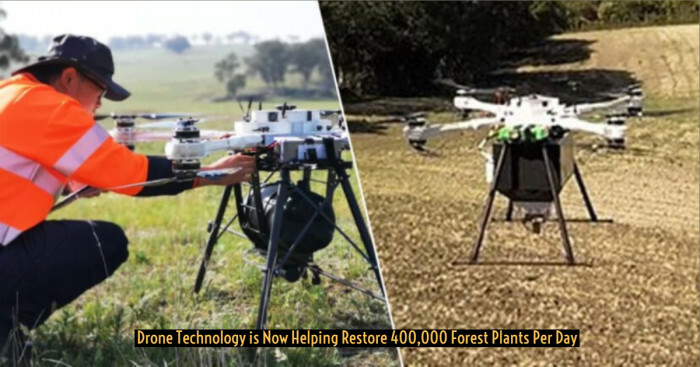 From drone to robotic security guards, we are entering into a new era with new advancements. 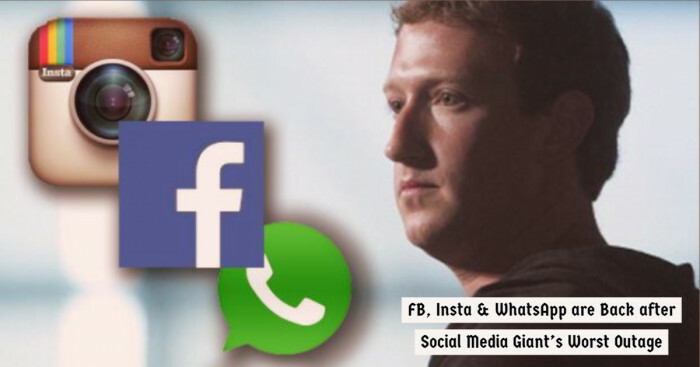 But, human beings own technology has proved to be a threat to themselves. Thus it is a menace to the livelihood of poor and needy people. A lot of factory workers had already been replaced by machines during industrialization. 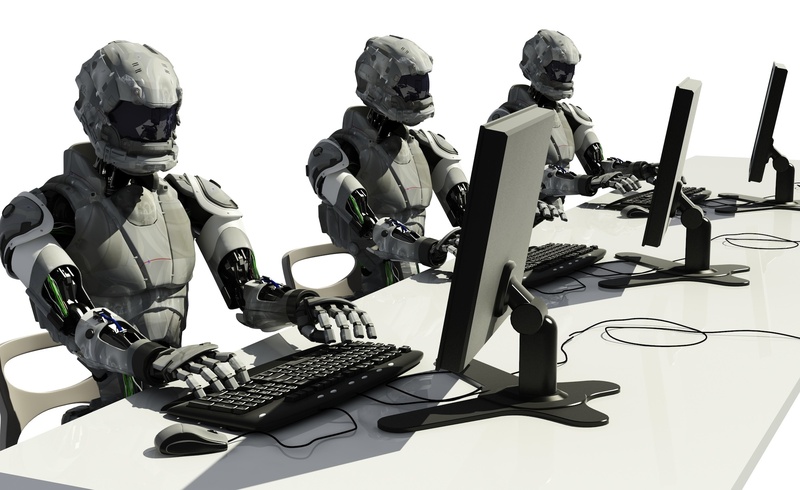 Robotic revolution and their rise will replace most of the human jobs although it is a symbol of the remarkable growth of modernization and technological world. 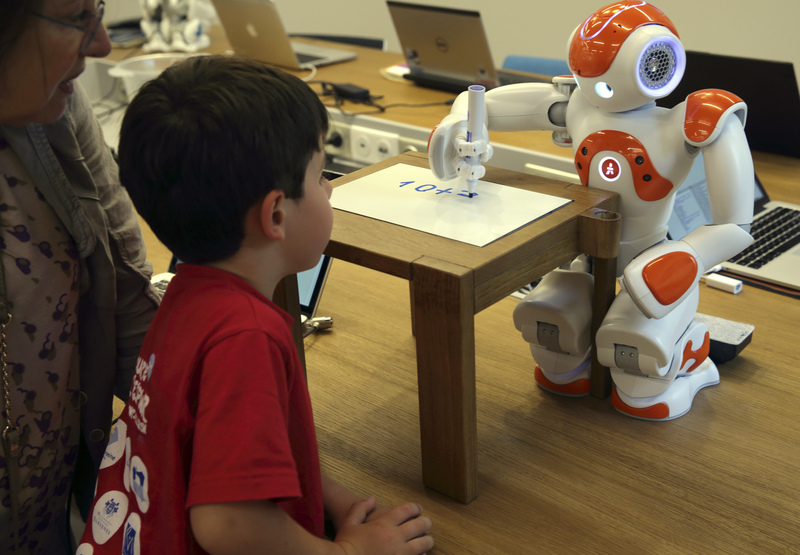 The job of the teacher is replaced by the robotic teacher named Pepper in the London design and engineering University technical college. It is equipped with sensors which helps the robot to detect the student's motion. It is also fitted with microphones and HD cameras which help the robot to easily interact with the students in the class. This was the first automated robot in the United Kingdom. The job of a librarian is replaced by the robot machine. 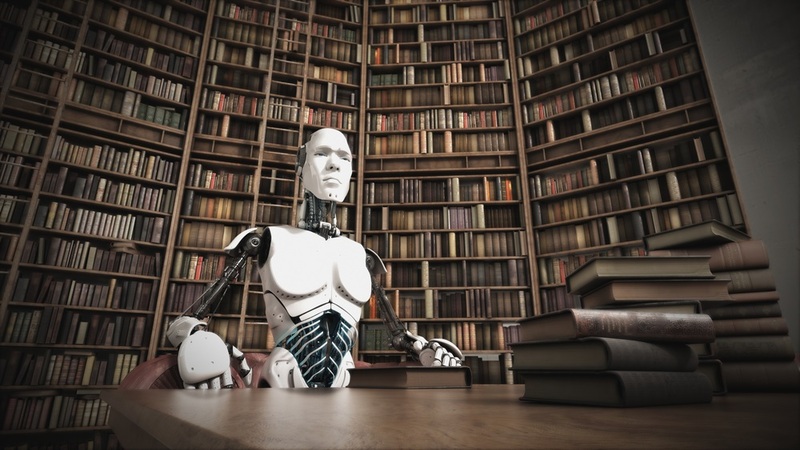 The Singapore agency for science technology and research have developed a robotic librarian. Its laser sensors can scan the shells and can tell which books are missing and has been replaced by the other book. It can also track the number of books kept in the shelves. It can even replace the job of organizing the books in the shelves sooner or later. Thus, librarian job is also a threat. 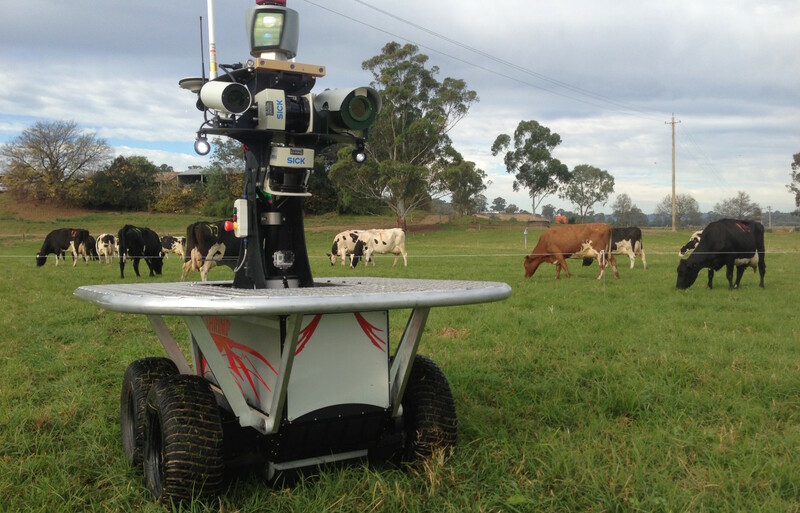 Australian center for field robotic has created a robot which could keep an eye over the cattle, sheep or any farm animals. It can effectively run in the farm fields. The work of the shepherd has been replaced by robots. This robot is packed with sensors by which it is able to corral the animals in its care and monitor their health and can even analyze the quality of the pasture. The job of the security guards is also replaced by the robotic cards which patrol the surrounding areas of the shopping malls in the California. It can easily scan the unusual activity and behavior taking place in the area. They have the sensing ability by which they can easily make out the sound of breaking glasses and screams of the human beings. 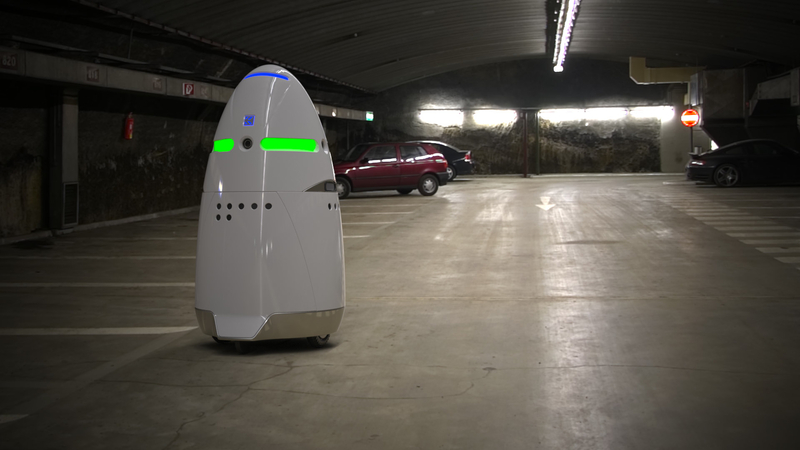 Knightscope k5 robot is an ultimate security guard to protect and safeguard the business. Believe it or not, you might not know that most of the literary work has been done by computers.One of the most famous books in Russia named True Love has been written by the robot. It gained huge popularity and became the best selling novel of the Year. This robot has won a literary award for its great work. People were astonished when they read the book so well structured by a robot. The robot ended the novel stating that the computer placing priority to its own joy has stopped working for human beings. 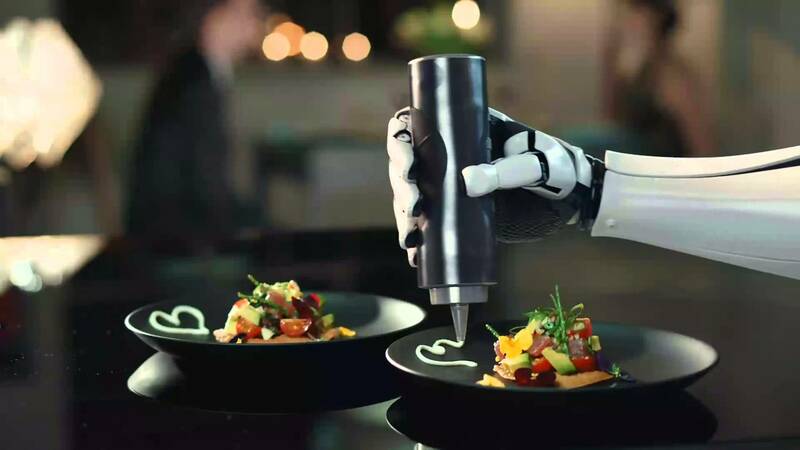 The human chef also begins to be replaced by robots. The robotic chefs can learn the new recipe and can perform accordingly. It can prepare your favorite dish and can even wipe out the kitchen once the food is prepared. A startup named Moley Robot has prepared a fully automated robot which can prepare the desired food with its techniques. It can even mimic your favorite chef in the most natural way. Food delivery boy has been replaced by the Food delivery robots. 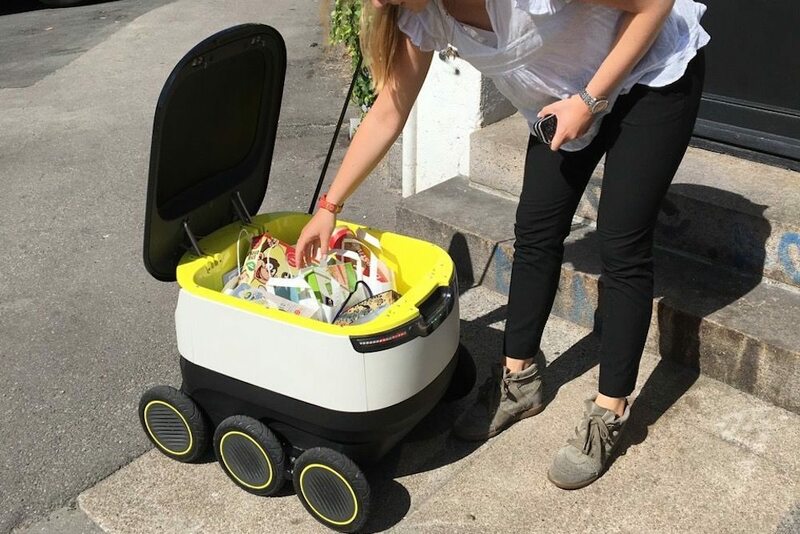 The Just eat company have started using food delivery robots which have been developed by Angelo Estonian Company Starship Technologies. These robots are fitted with Gps and cameras with the help of which robots reach the destination. Security features have also been added to it if a person tries to steal this robot an alert will be sent to the controller along with the photograph of the stealer and the device would be tracked remotely. The next pop song could be sung by a robot which will shake the music industry in future. Researchers at the Georgia had developed a robot named Shimon could sing as well as compose a song. It uses four armed marimba playing device as an inspiration to develop and create the rock music. Its creator claims that Shimon has got better in the recent years. As earlier, it used to compose song one by one but now it can do it in a single movement at a time. 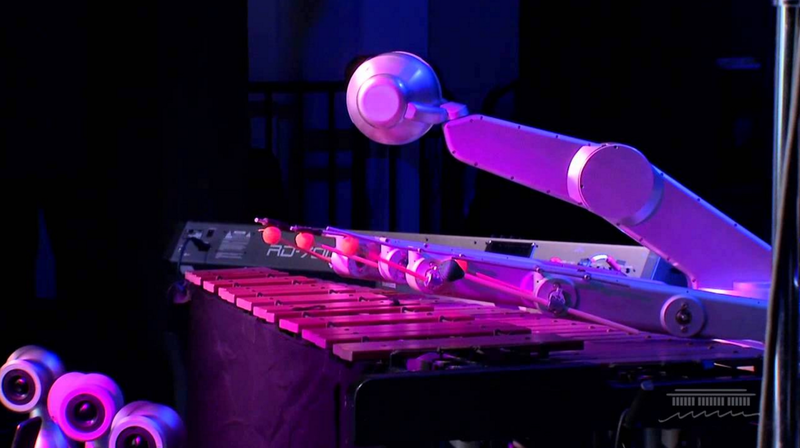 They showed this robot everything from popular pop singer Lady Gaga to Beethoven. Technology has reached at such an advanced level that even human babies are now replaced by robots. 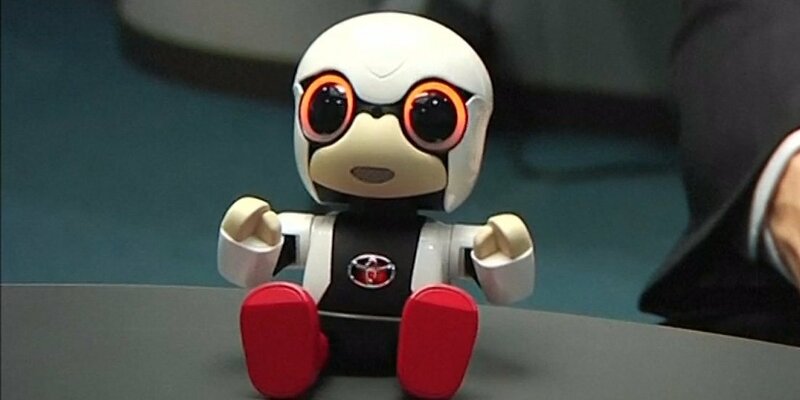 Birth rates in Japan had fallen down and the young couples who got married are filling the void of the baby by finding happiness in a robot. 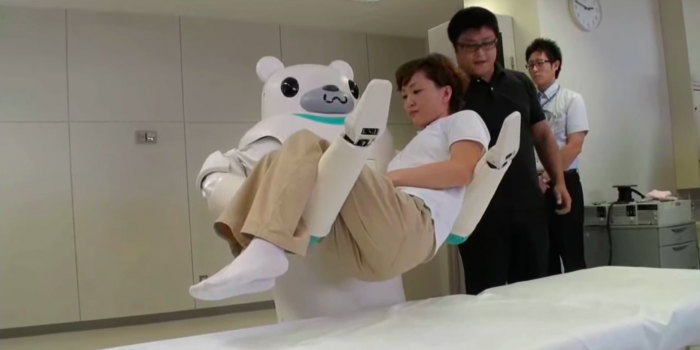 The kirobo mini was created in such a way that it could replace the emotional quotient which arises between the mother and the baby. 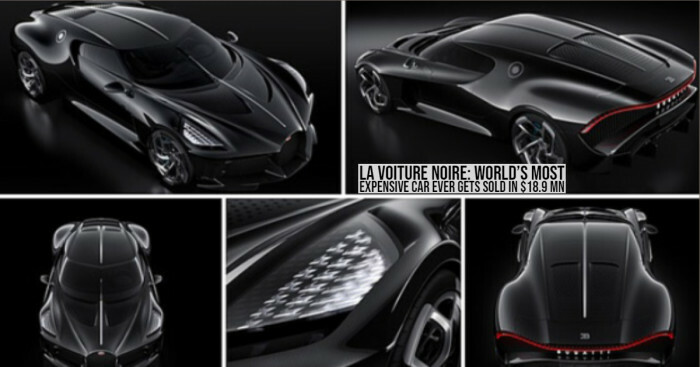 It is designed in such a way that it wobbles like an infant, the one who wants to learn and walk. It is a robotic baby which never cries, can easily be fit in one’s pocket. 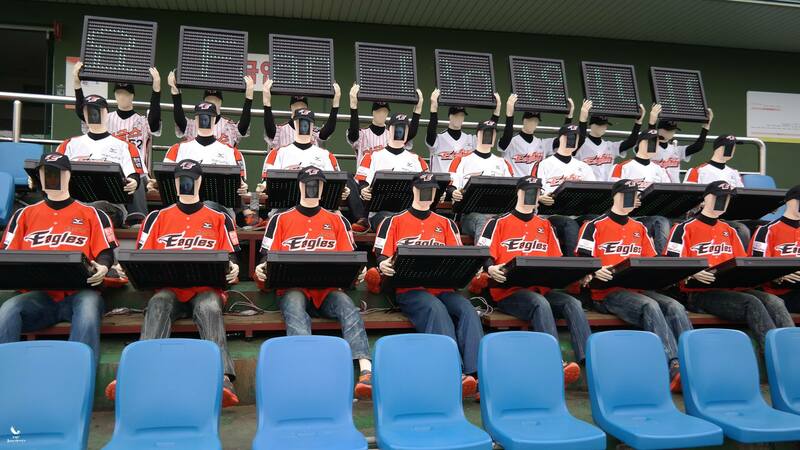 A Korean time after losing a lot of matches used the baseball robotic fans to lure the audience. The team named Havana Eagles have brought a new approach to bring out fans. After long losing streak Eagle found it difficult to fill the seats. The fans who could not come out to see the matches can log in to robots online and can project their faces on the machines. They could thus cheer, wave and chant the players in a similar way as humans. Players are still human but now they are playing to entertain the metallic men sitting in the stadium. These are some areas where technology will take over humans and their jobs.